The first Bronx Culture Trolley of 2012 rolls out on Wednesday, February 1st featuring a number of family activities along the South Bronx Cultural Corridor including art exhibitions and performances at the BRAC on the Block @ BronxArtSpace, Bronx Museum of the Arts, and Longwood Art Gallery at Hostos. The trolley runs from each destination continuously from 6pm to 9pm and winds down with food and drinks at Sweetwater’s Bar & Grill. 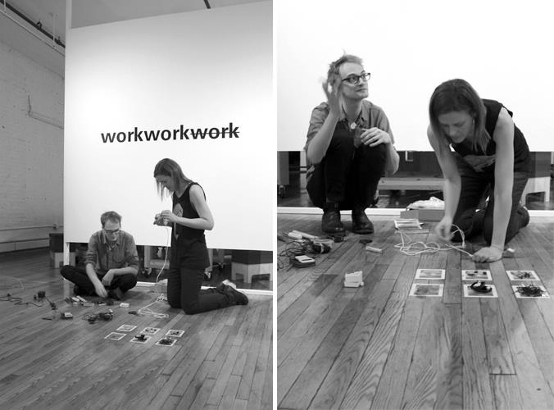 BRAC on the Block @ Bronx Art Space is pleased to present members of Work Progress Collective (WPC) and Publicworks Office (PwO) from the current exhibition on view, workworkwork. 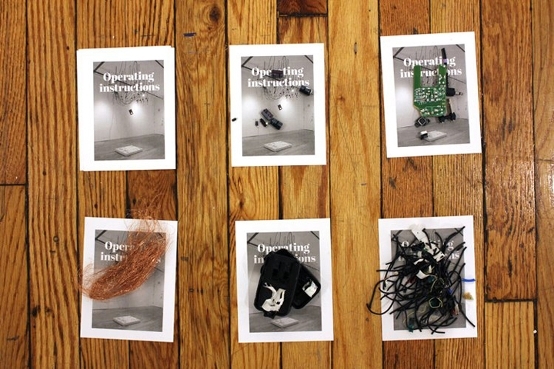 This exhibition, part of the ongoing series Shifting Communities, asks participants to engage in various forms of what it means to make work. 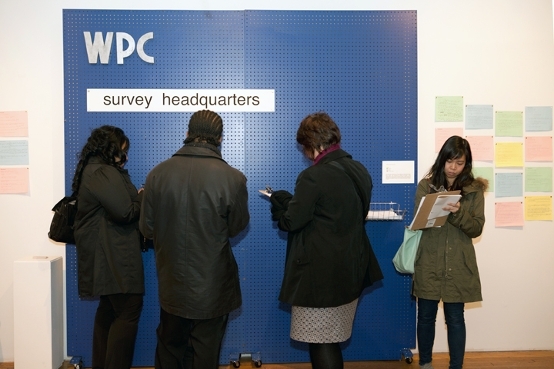 Works Progress Collective (WPC) wants to know, "how do you work?" 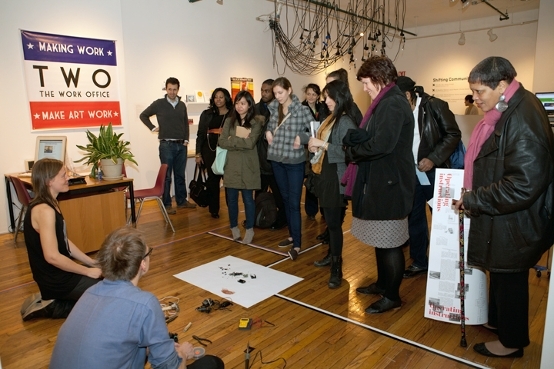 During Trolley Night, WPC members will be at the gallery administering a survey and answering questions about their project. Publicworks Office (PwO) will "operate" on aftermarket power adaptors as part of an ongoing inquiry into physical and symbolic forms of work through forensic study and a dose of humor. Admission to venues is FREE and all are welcome to hop on board!